Having just used it, that word ‘settle’ doesn’t feel entirely fair when you consider the success of LG’s 2017 sets. 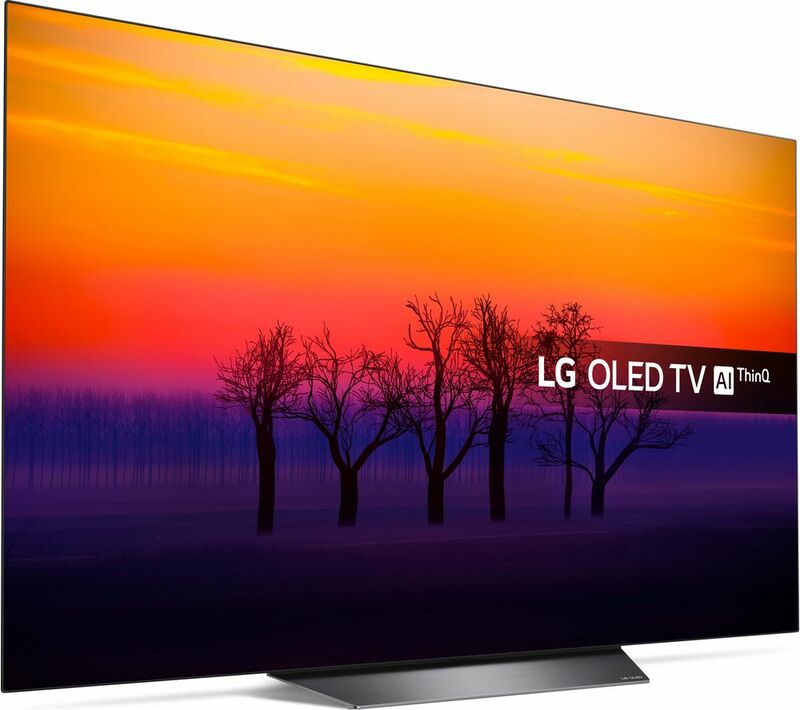 And also when you consider that, once we get it up and running, we find the OLED55B8PLA one of the most pound-for-pound impressive TVs we’ve seen this year. We head straight to Alex Garland’s excellent sci-fi thriller Annihilation on Netflix (it’s a film we strongly recommend) and the picture we are met with is as welcome as the greeting from an old friend. The lush greens of ‘The Shimmer’ world and the more muted khaki tones of the army uniforms come through with familiar richness and refinement. The LG is not only a natural with tones but also in its handling of shading – its colour reproduction as grounded as the B8’s feet are to the stand on which it sits. This entry was posted on August 6, 2018, 4:17 pm and is filed under Review, Television. You can follow any responses to this entry through RSS 2.0. You can leave a response, or trackback from your own site.